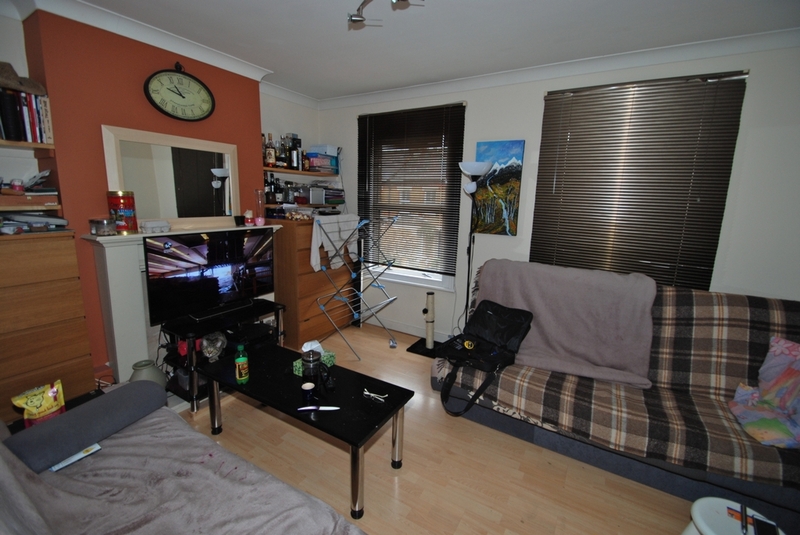 This one bedroom first floor conversion flat is a fantastic purchase for any buyer or investor looking to purchase a lovely property. 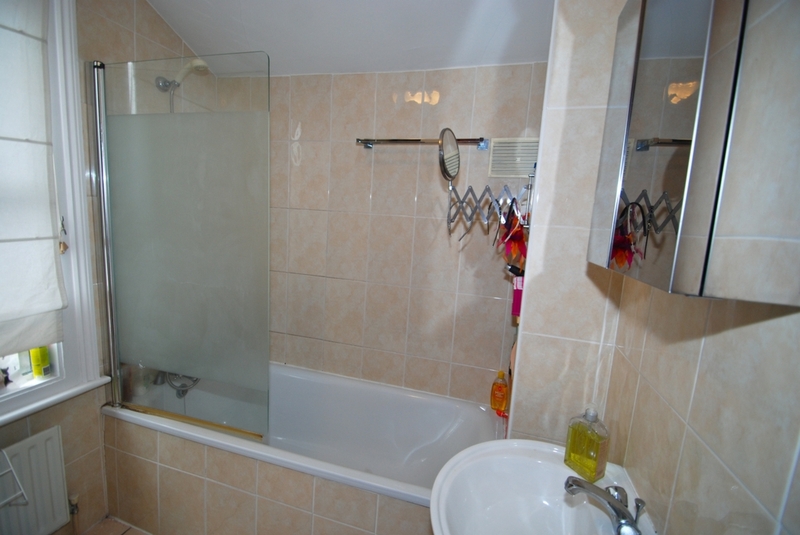 The accommodation comprises of a shared entrance, front reception room with space for a dining table, double bedroom, galley kitchen and modern bathroom. 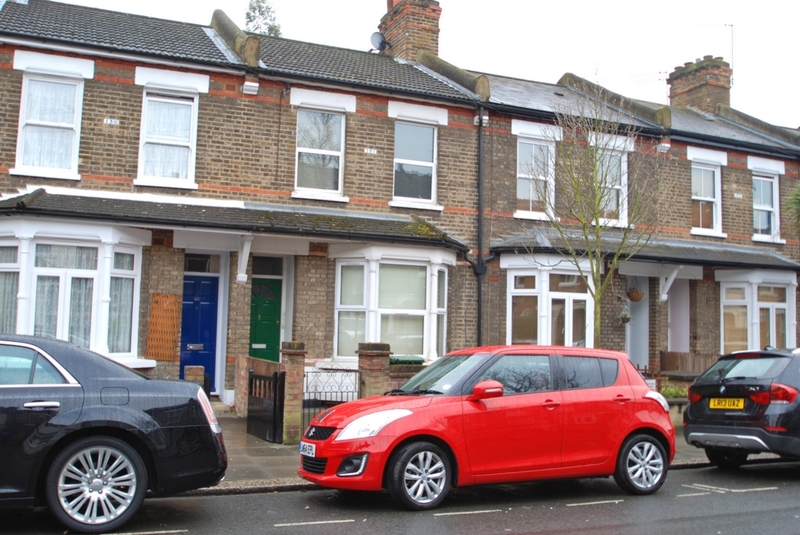 Major advantages with this property are the long lease, short walk to West Ealing Station, loft storage and benefiting from no onward chain. 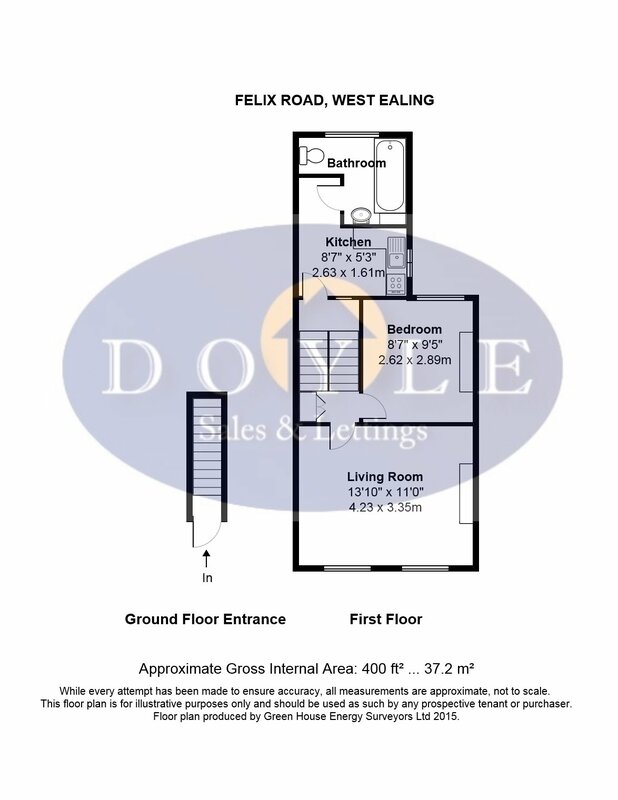 Felix Road is a popular location in West Ealing for easy access to West Ealing Mainline and the forthcoming Crossrail, fantastic array of shopping facilities, bars, restaurants, bus routes into Ealing Broadway and beyond, good local schools and parks.